Capcom has confirmed that their upcoming remake of Resident Evil 2 will not be making its way to the Nintendo Switch. When asked at E3 if the game will eventually find its way to the Nintendo Switch, Capcom’s Brand Manager, Mike Lunn, said that they are just focusing on the game’s release on other platform and that there are no plans at the moment to put the remake on the Nintendo Switch. 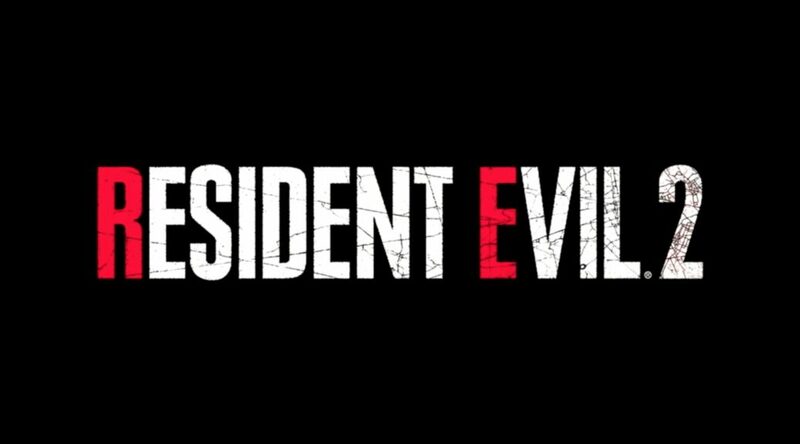 This much was confirmed by Capcom brand manager Mike Lunn at E3 2018, with the employee of the publisher and developer having been asked if a Nintendo Switch iteration of Resident Evil 2 could be coming later on down the line. Lunn responded by saying, “No, not at this time. We just wanted to focus on PS4, Xbox One, and PC at the moment. Hopefully, they will have plans for the Switch after the game’s success on the other platforms so that Switch players can enjoy some of that Resident Evil goodness.